To be successful in the beauty industry, brands have to learn how to effectively sell skin care products. The methods used are these days more complex in comparison to just a few years ago. The larger brands that dominate the national retail chains can always generate sales through the existing relationships and distribution channels. Smaller brands and startups have to utilize several methods for selling effectively skin care products. Some brands have very unique niches that allow them with less effort to be successful and profitable, but brands that are more main stream and fall into anti aging or acne treatment verticals have to pay more attention to their selling methods and efforts. These are very competitive markets even for more established companies. Selling skin care products through retail and online channels can be a lucrative business, but it is a lot of work and competitive. The consumer has plenty of choices these days. Consumers can pick product type, brand, and where to purchase the products. Successful brands cover their basis and ensure to have a strong presence across all sales channels. Most retailers will have a designated buyer for specific products such as skin care, which will fall into the personal care category. Larger retailers buy only predominantly from distributors, but smaller chains and retail stores will buy from manufacturers directly. A brand will have to contact each individual retailer that they are interested in, to inquire about procedures to get their products sold there. 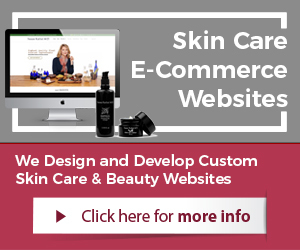 Brands should sell their product lines through their own skin care ecommerce websites. This gives a company the most control and highest profit margins. Brands can market and advertise their own websites retaining long-term benefits and profits from their efforts. 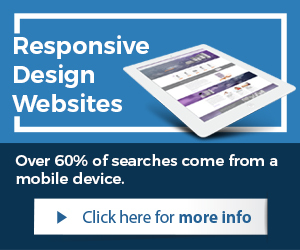 There are many choices in website design and ecommerce solutions. Brands should ensure to choose leading technologies and applications. Larger retail chains and certain retailers will only buy from product distributors. Skin care brands that wish to sell products through distributors should find out which service their desired target markets and contact them. Distributors have certain procedures to take on new products and a certain person will be responsible for the personal care products. Brands can land larger distribution deals with these distributors, but read the contracts carefully. There are numerous online retailers that purchase products from brands and resell them online to their customers and website visitors. They are the digital version of the brick and mortar retailers. Since online retailers have lower overheads and infrastructure cost as well as risk, they are easier to approach and reach agreements with. Brands should certainly include them in their sales strategy. One of the better methods to sell skin care products is through live events. At trade shows for example brands can capture opportunities with consumers, retailers, and distributors. Other industry related events, seminars, trade shows, and beauty related gatherings are a great sales opportunities. A brand should target specific events to attend and strategically further sales efforts through them as appropriate. When skin care companies deploy the above-described sales methods and successfully follow-through, an increase in sales and profitability can be created over time. Sales are one aspect of activities a brand must conduct to be successful in the beauty industry. Selling skin care products is critical to success, just as marketing and advertising efforts are, or providing quality formulations and customer service. A combination of efforts tends to be responsible for the success of a brand. These above methods of selling skin care products are a great start for a brand in regards to sales. When correctly pursuit, a brand can quickly see a return on their investment. 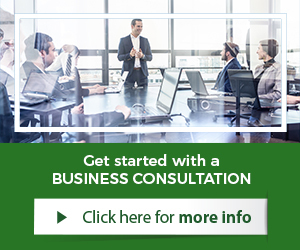 For brands who are not sure, skin care business consulting services are always available to gain more information and avoid costly mistakes.